Information Typically held on a sunny September weekend, the Lunenburg Heritage Society House Tours are an institution! Over the years we have showcased a wide variety of heritage homes, businesses and industrial buildings – including even the odd modern take on Lunenburg heritage architecture. A major fundraiser for the Society, all House Tour proceeds go directly towards funding the work of the LHS. A limited number of tickets are available for these very popular Tours so book early and don’t miss out! 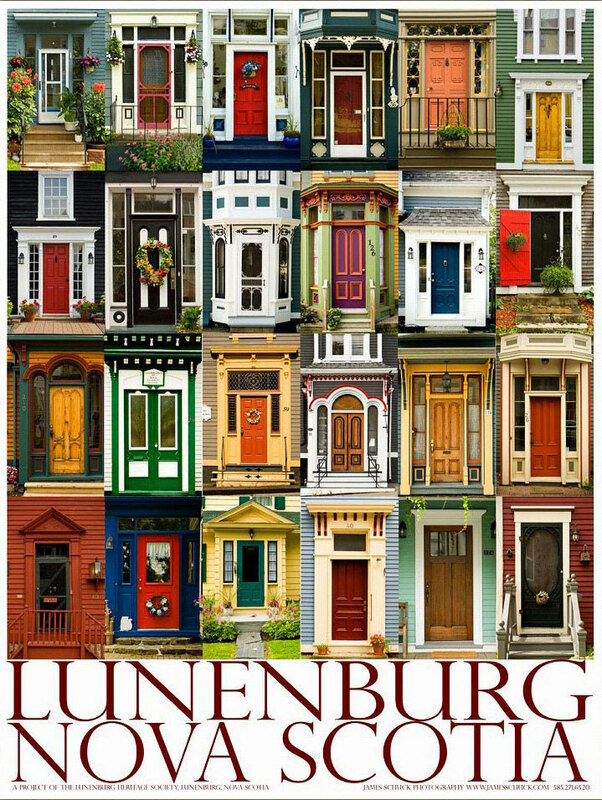 The Lunenburg Heritage Society was established in 1972 as a non-profit society with the intent of preserving and promoting the character, ambiance and old world charm of the community of Lunenburg as reflected in its architecture, waterfront and the evolution of its economic activity.